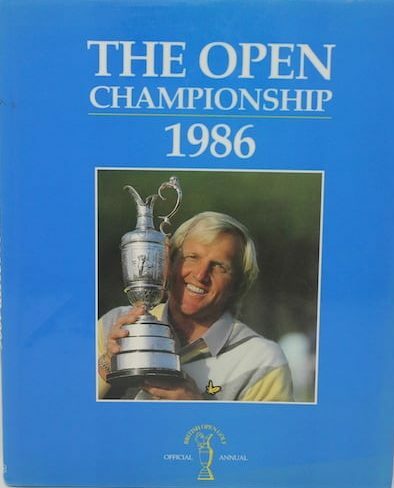 The Open Championship 1986 - Official History of the Open. The official review of the British Open Championship with a day-by-day account of the tournament and comment and reports from leading golf journalists. Detailed scores of the 126th Open Championship and a summary of Open Championship records and scores since 1860 are also included.